Fasttel has designed a stylish perfect door entry solution for you to descreetly screen visitors before answering the front door. Improve entrance security whilst protecting your home without compromising on style and elegance. This attractive sleek flush-mounted LCD monitor is discreetly built into the wall and finished in a brushed aluminium frame. Superior to the majority of built in stations that are usually manufactured in plastic. The designer screen is a real eye-catcher. Looks perfectly placed in an office environment - placed on a side board or reception desk/counter. The desk top version is ideal for areas where it is not possible or desirable to drill holes in a wall. The module "Image on PC’’ shows automatically the image on your PC screen and disappears when you hang up. 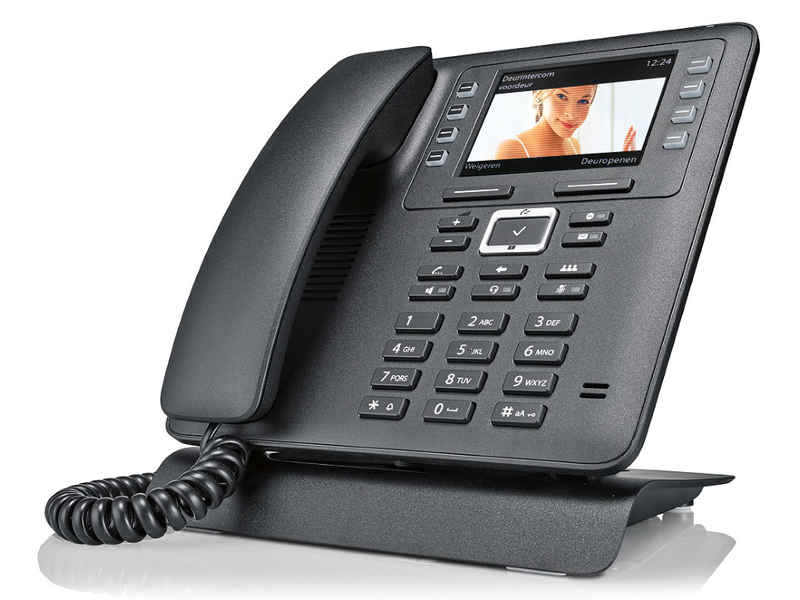 The special available software takes a photograph of the caller and stores it neatly on the hard disk. Using a UHF modulator you can then view the image later on your PC. The most important feature on the FT24CC is the usability. While designing the phone, the concept was with the user’s business in the foreground. 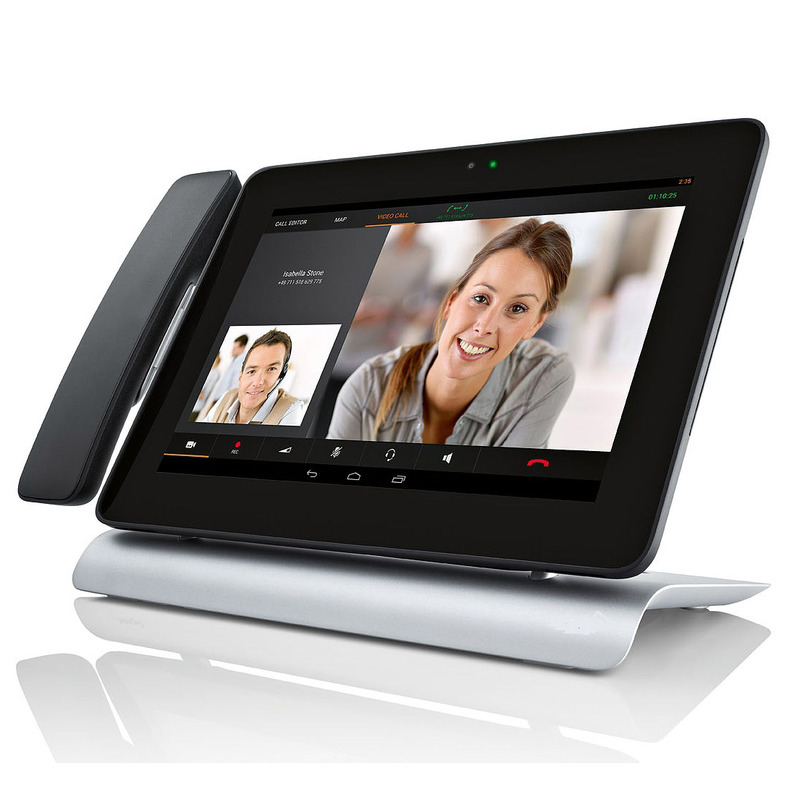 FT25CC is a VoIP videophone equipped with an Android operating system. FT25CC is available in a variety of models. 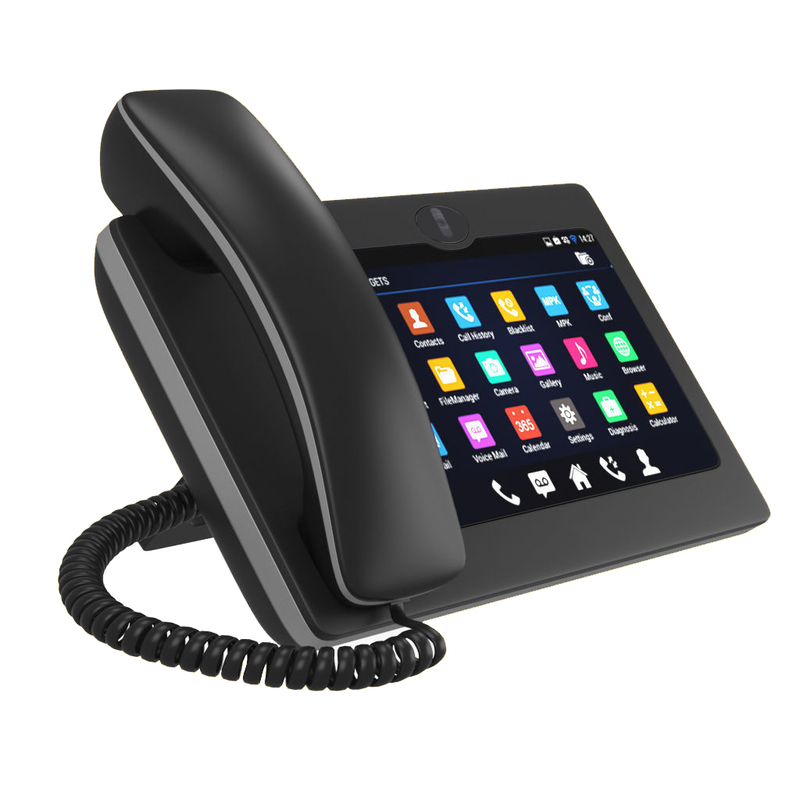 With the FT26CC multimedia IP telephone, Fasttel combines the practical functions of an Android multimedia telephone with the functionality of a traditional SIP telephone. Color 3.5" LCD screen for all types of analogue outdoor posts. This model excels because of its tightness. It is fully finished in lacquered aluminium and glass.